And it’s really, really hysterical. Like the voyeuristic lady who rummages through the owner’s closet, touching her dresses. Eww. 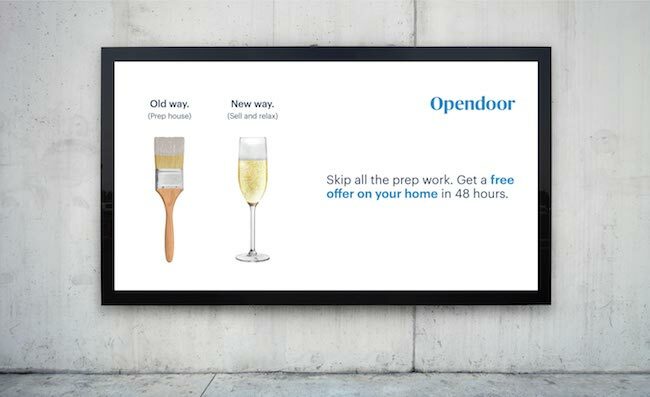 Yeah, we know Opendoor is the disruptor direct home buyer who everyone’s talking about and shuddering. And this is NOT DOOR, the Dallas discount brokerage. Opendoor employs Realtors, partners with Realtors, and is one of the largest payers of Realtor’s commissions in the DFW Metroplex this year. And the price range they sell homes from is in $100,000 to $500,000 range so actually, agents are starting to love them a whole lot. Dallas agents are incredible, says Cristin, and Opendoor is quickly establishing official relationships to partner with more North Texas agents. Maybe this ad will help? A presentation by Dallas Opendoor was one of the most anticipated presentations at last weeks’ annual RAC (Relocation Appraisers & Consultants) industry conference at the Westin Stonebriar. The RAC is a group of active appraisers, recognized professionals in evaluating complex residential properties for relocation, litigation support, testimony and reviews. Jonathan Miller of Miller Samuel Inc. is current president. They are the folks who banks and individuals rely on before they mortgage a property or move across the country. They are the go-to’s for lawyers disproving an ex-husband’s claim they are penniless (when they own tens of millions in real estate). Founded in 1990, RAC members are the go-to people for complex real estate appraisals in the US and even abroad. 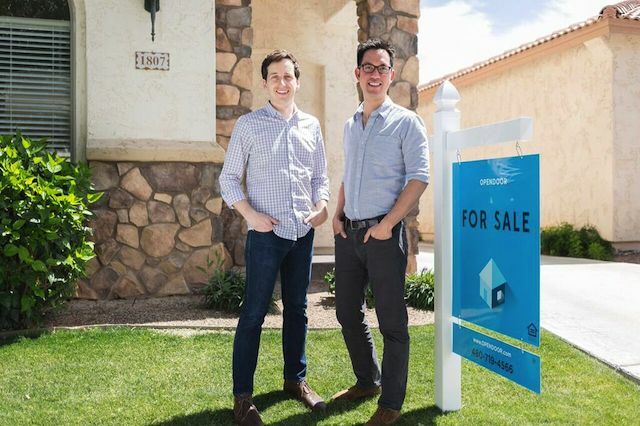 You know what we are talking about: new companies (called “Platforms”) like Opendoor and now OfferPad (co-founded by a former top producing realtor!) are being embraced by Wall Street as a way to “drive Americans to move more frequently, resulting in more home sales.” Stimulating interest in real estate. Glory be, sounds like the pre-crash days. Inman’s Teke Wiggans got his hands on an internal report from an investment banking firm called Evercore ISI. The research report, created for investors looking to maximize return for institutional investors, is fairly bullish on what they have dubbed the “iBuyer” platform. 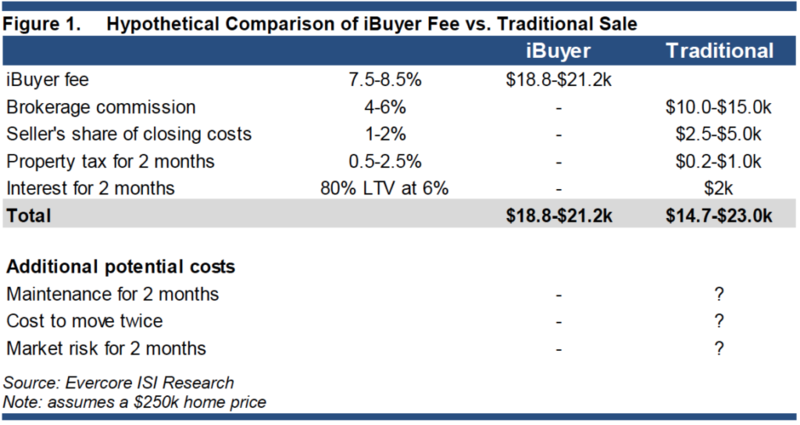 Such companies, which the report terms “iBuyers,” use new technology to make quick offers on homes and close in days. They could also chip into real estate commissions and help homebuilders move their inventory faster, the authors wrote. The report underscores growing enthusiasm for iBuyers on Wall Street. Institutional investors are funding iBuyers or setting up their own, and their interest in the business model helps explain why Zillow Group created Zillow Instant Offers, which is essentially a marketplace for iBuyers. The group is encouraging investors to familiarize themselves with this new business model, saying these iBuyers are likely to garner increased attention over the next few years. The Real Estate business is headed for extreme change in the way we buy, sell and market real estate, and in how we compensate agents. Last week, we talked about Alex Doubet of Door, a Highland Park and Harvard lad-grad who has started a technology-based flat fee discount brokerage. I applaud and wish him well, and plan to follow him like a hawk. I just found it amusing that the local print media reacted to his story as if he were the very first to ever attempt this! This industry is in more flux than the automobile. And we have written here about Opendoor. 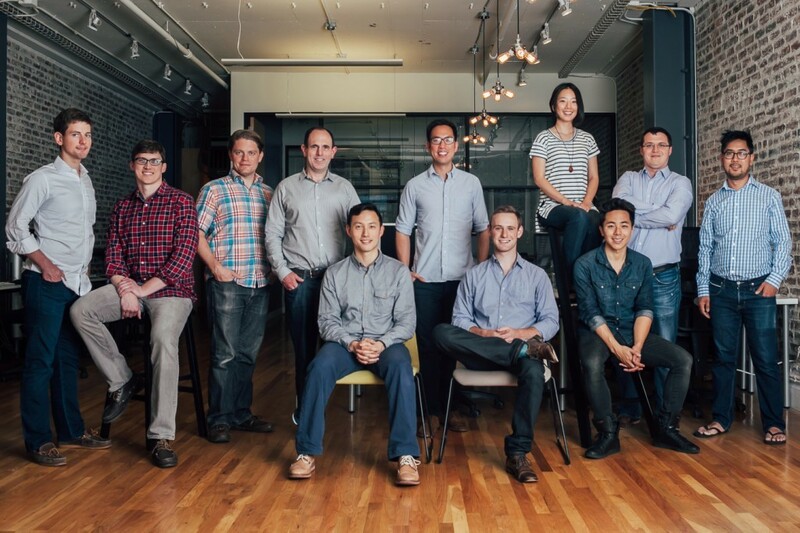 Opendoor is the boldly fascinating Silicon Valley startup heavily funded by some big Bay area checkbooks. The company uses technology to buy and flip homes and streamline the agent’s role. In fact, Opendoor employs salaried listing agents to market its properties, and forks over a 3 percent commission to buyer’s agents who come through the MLS should they bring a buyer. The company has garnered roughly $110 million from investors, including its biggest shareholder, venture capital giant Khosla Ventures. Their ads are all over the Metroplex, aimed at consumers. Now comes word via TechCrunch that Opendoor is getting even more brazen: it will now offers buyers a buy-back guarantee and a 30 day refund policy. Starting today, it’s making two more bold promises. First, it will buy back a home if the new owner is unhappy with it. Specifically, if someone changes his or her mind for any reason, that person has 30 days to receive a full refund. More, Opendoor will provide each new buyer with a 180-point inspection report on the condition of their new home; if anything breaks in the first two years, it will fix it.